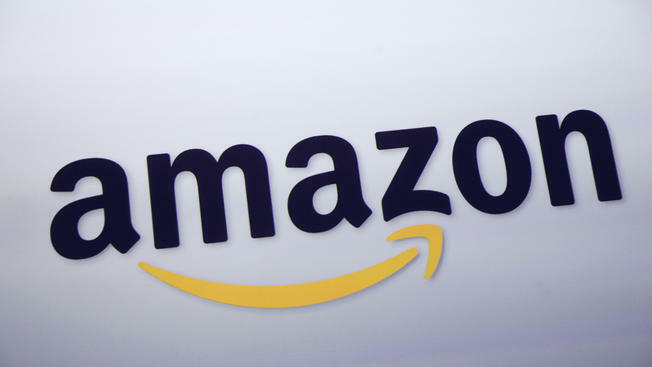 Amazon is now offering new birth mothers who have spent a year with the company up to 20 weeks of maternity leave. The company outlined the new perk in an internal memo, which it shared with NBC News on Monday. It's the latest salvo in the technology benefits wars, with top companies heaping perks on their workers to prevent poaching and attract top talent. Women have been a focus of these expanded benefits, with companies including Apple and Facebook offering to subsidize egg freezing for their female employees, even as both companies deal with lackluster diversity statistics. Amazon's new program introduced on Monday guarantees new mothers four weeks of medical leave before delivery, followed by 10 weeks of paid maternity leave. All new mothers or parents who have worked at the company for at least a year then also qualify for an additional six weeks of paid parental leave.